EIFS stands for “Exterior Insulation and Finish System,” an exterior wall finish occasionally used in the construction of commercial and residential buildings. 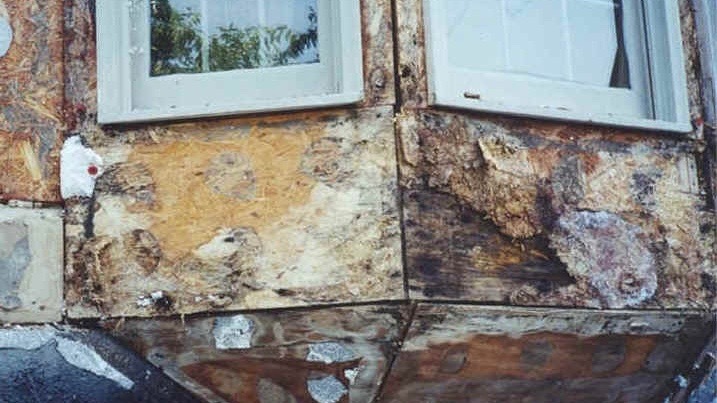 It is recommended that buildings with EIFS be regularly inspected for moisture intrusion as to prevent extensive water damage and potential compromise of the building structure. (317) 815-9497 or toll free 1 (800) 310-8837. You may also email us at info@csinspection.com or submit an online quote via our website.